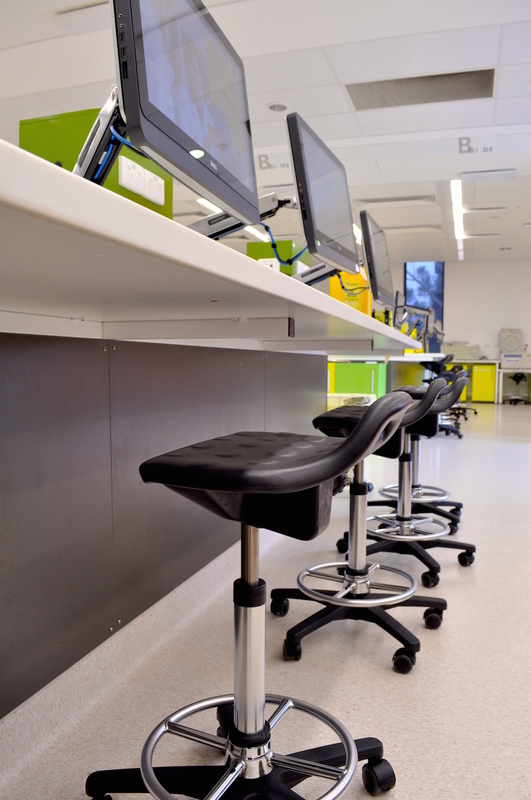 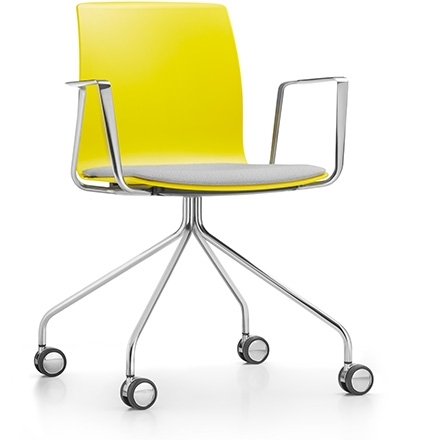 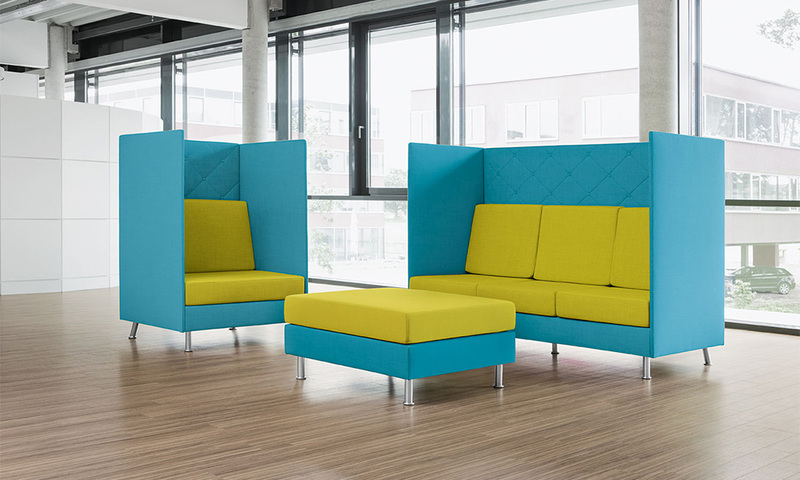 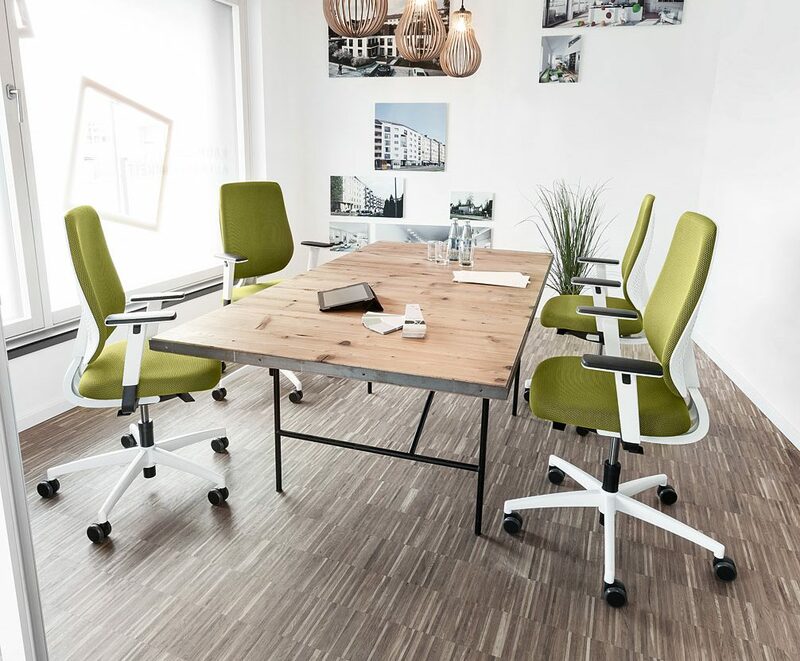 Ergonomically designed working environments, holistically organised offices and fascinating living environments. 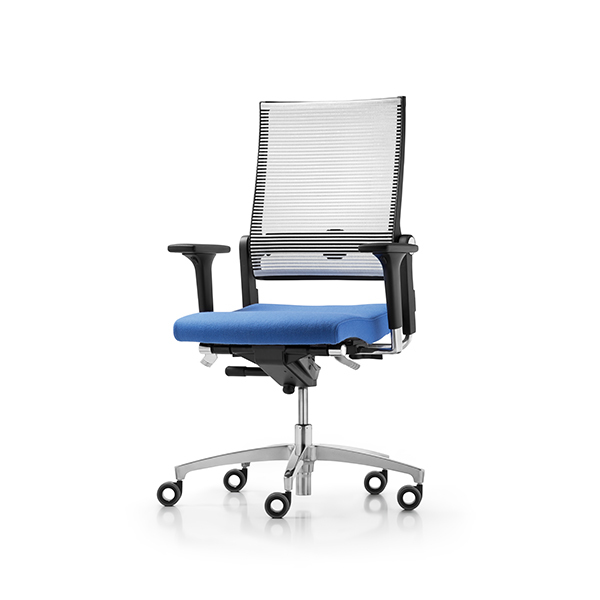 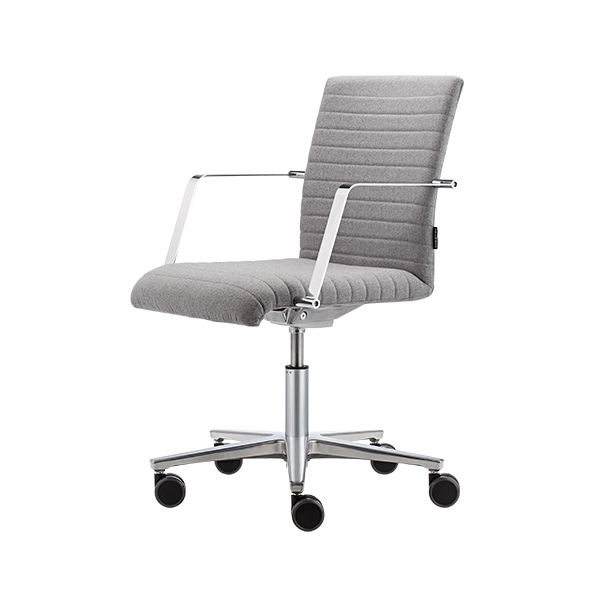 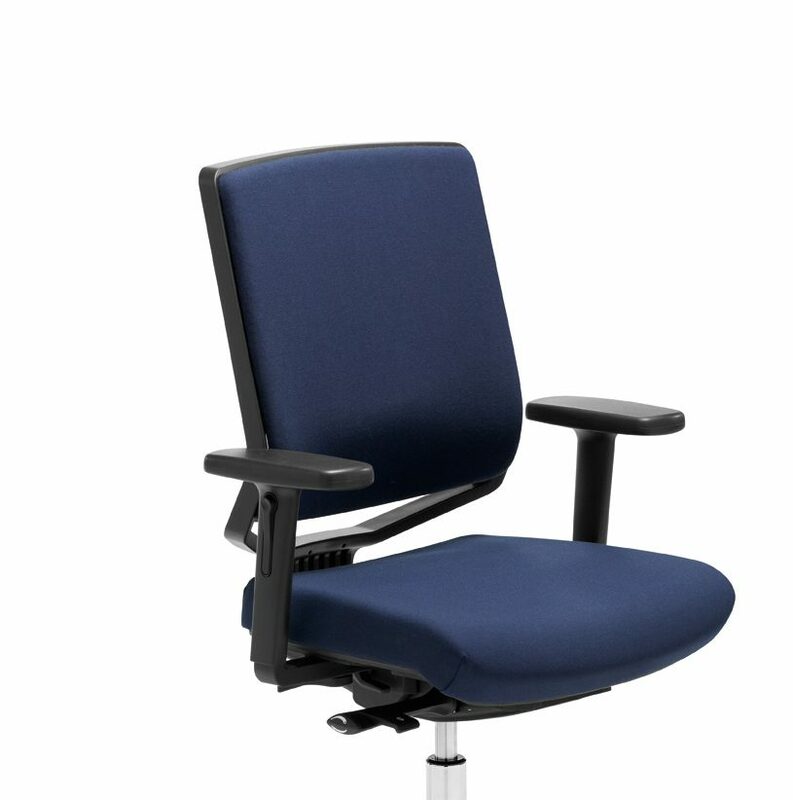 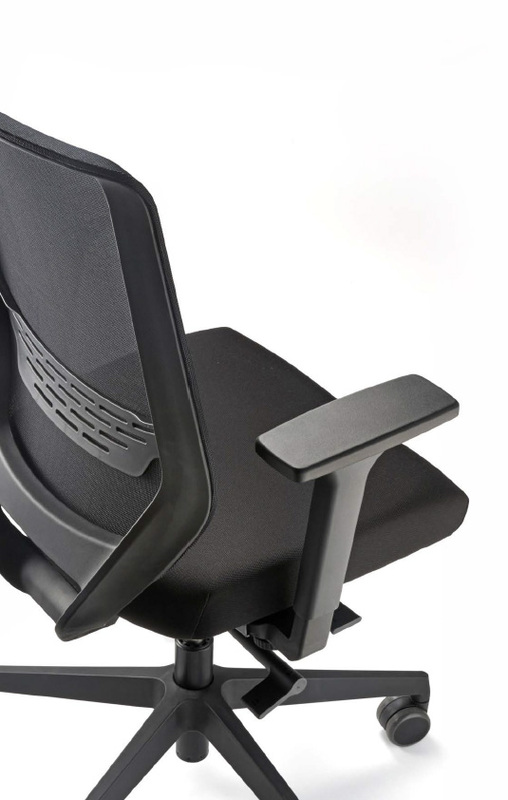 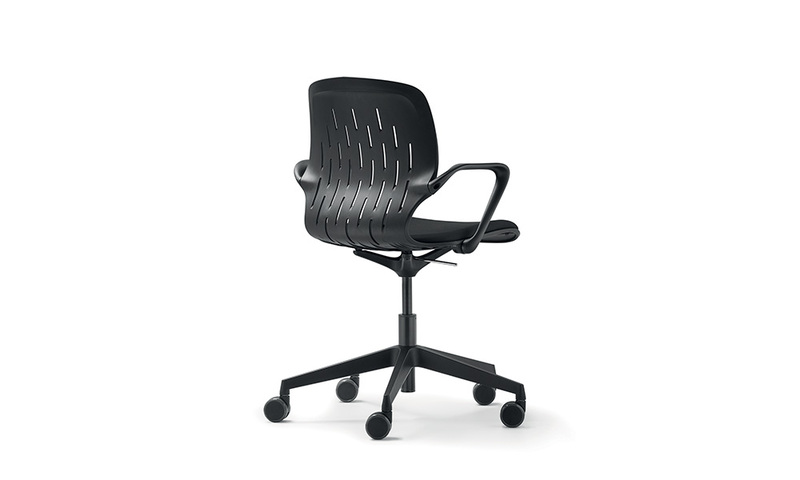 Dauphin declares, “Ergonomic solutions for sedentary people.” And when it comes to ensuring our clients work/live at their healthy best, Dauphin is one of our main go-tos for ergonomic seating and table solutions. 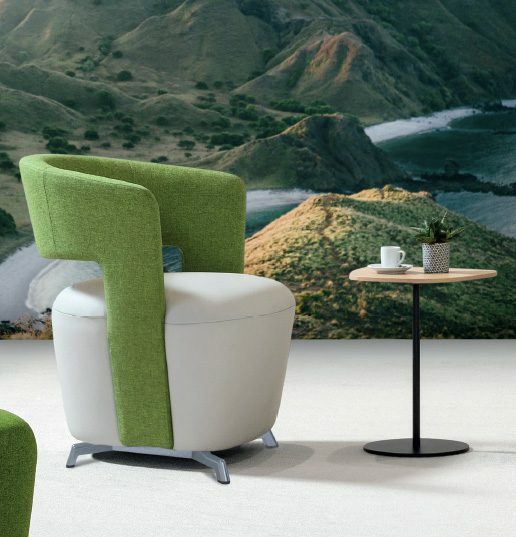 A German company, Dauphin carries out its own fundamental research that focuses on people’s physical and mental wellbeing. 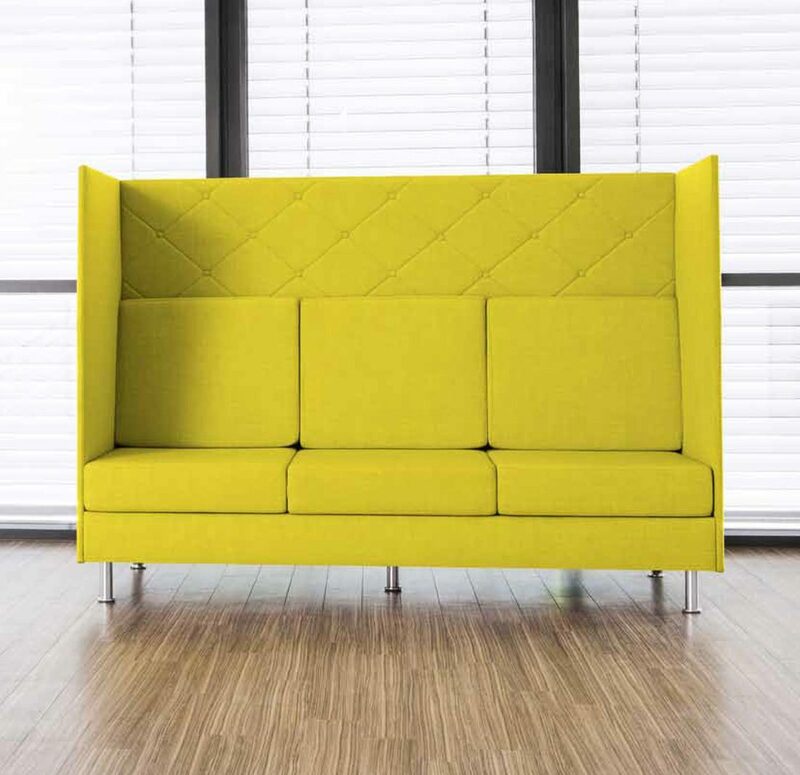 The result is labeled as integrated HumanDesign®. 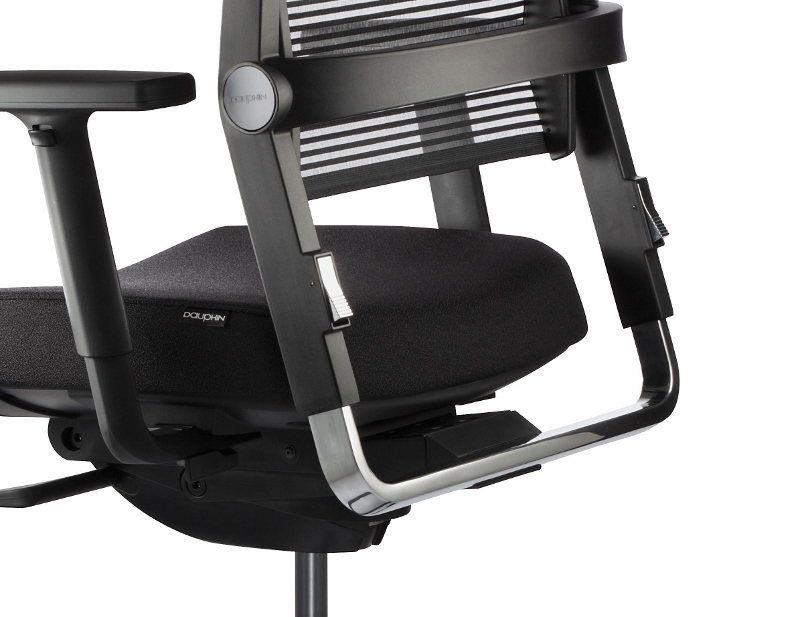 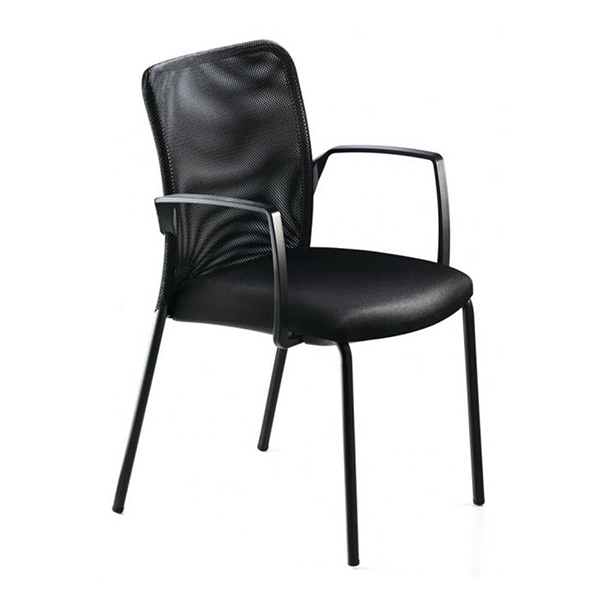 Dauphin was the first manufacturer of industrial chairs to be awarded the independent seal of approval “tested and recommended” of the AGR (Campaign for Healthier Backs) for seven products. 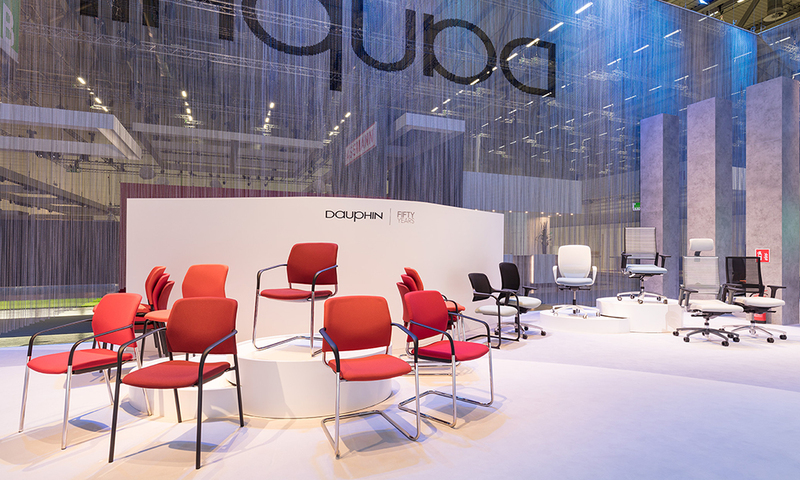 Many of Dauphin’s products comply with BIFMA quality standards and have been awarded the BIFMA level TM 2-Gold certificate too.